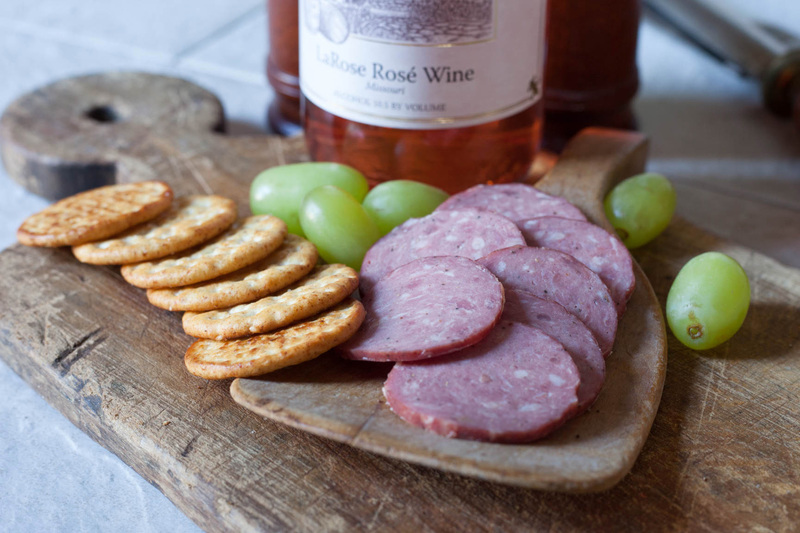 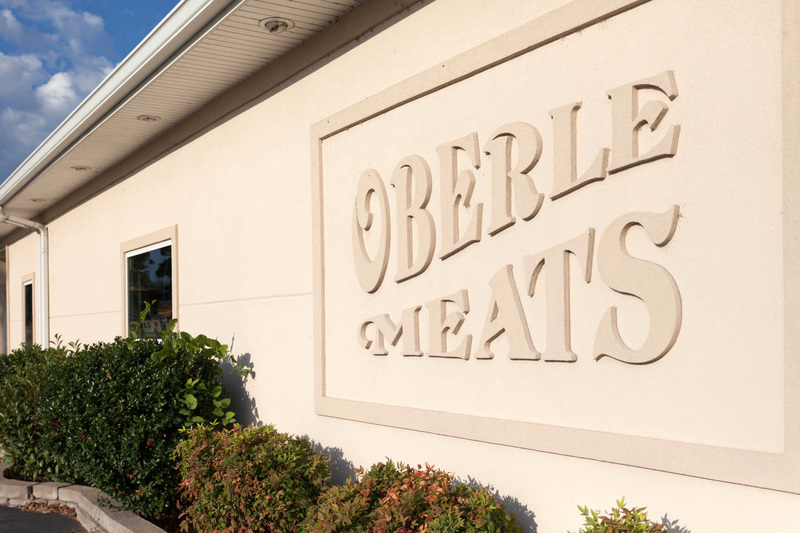 Fresh and bursting with flavor is what Oberle Meats has to offer. 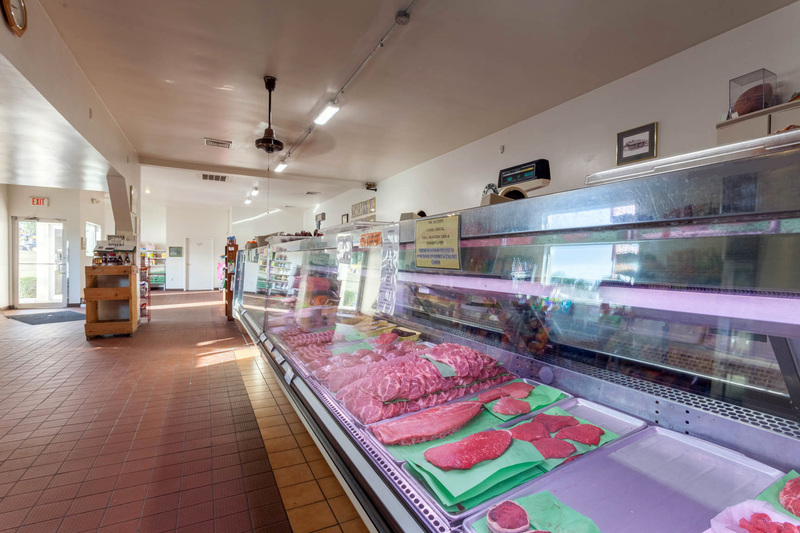 We provide great tasting food that's prepared fresh with the highest quality ingredients. 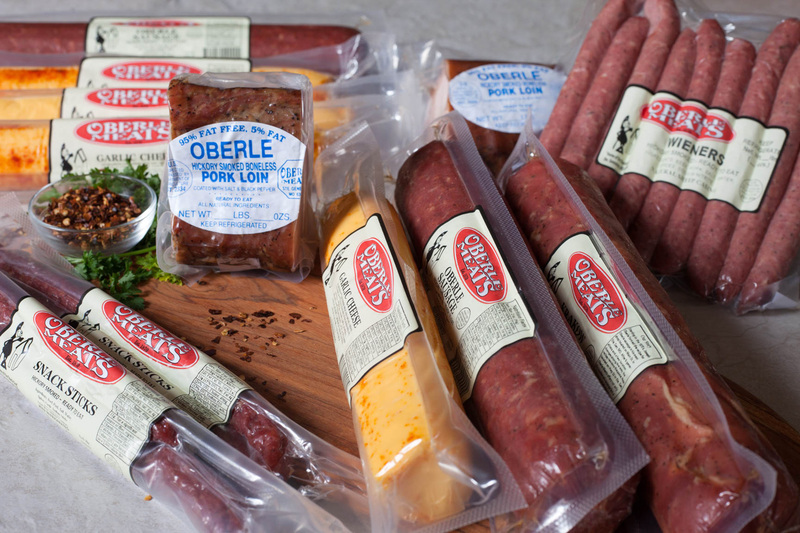 Treat yourself today to some world famous Oberle Sausage. 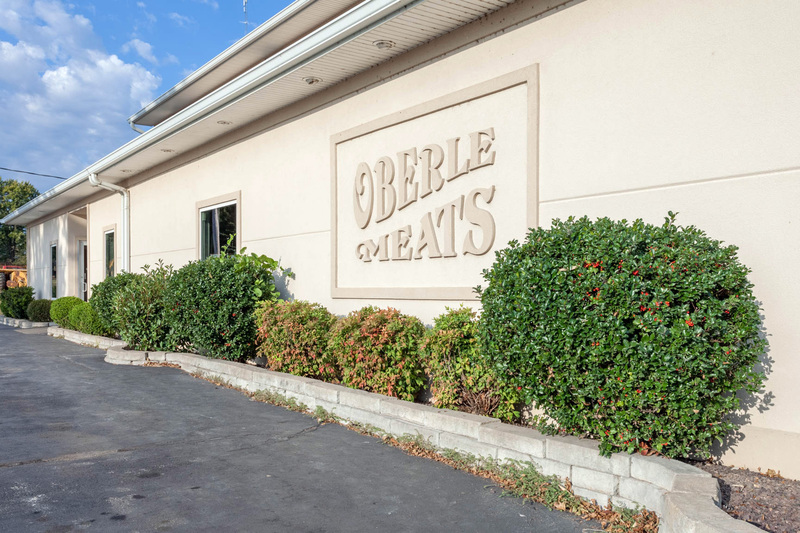 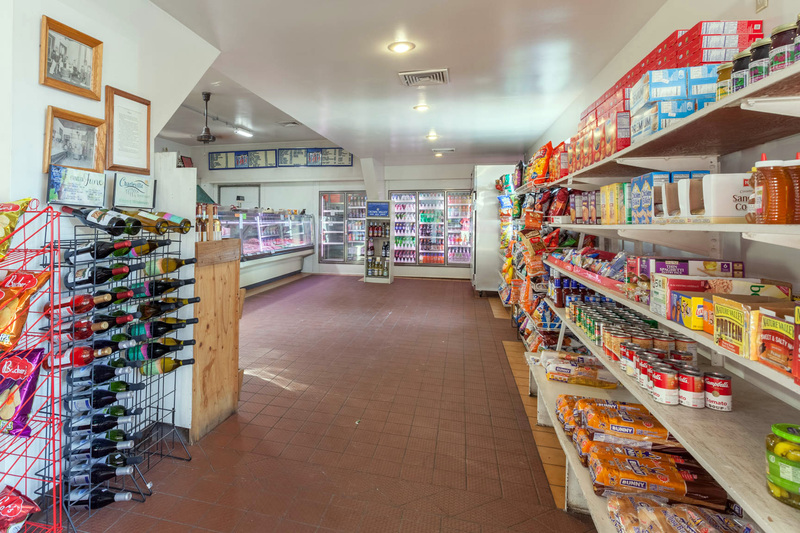 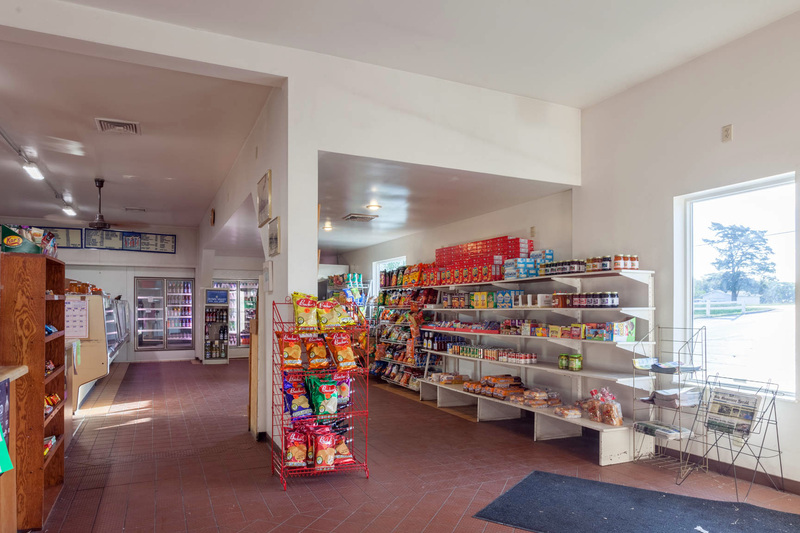 At Oberle Meats you are sure to enjoy the great atmosphere, friendly service, and affordable prices. 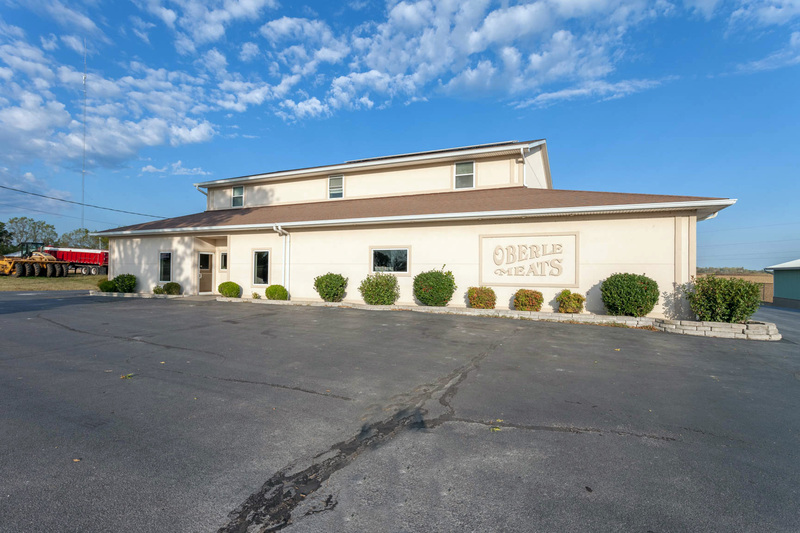 Take your taste buds on an unforgettable journey at Oberle Meats in Ste. 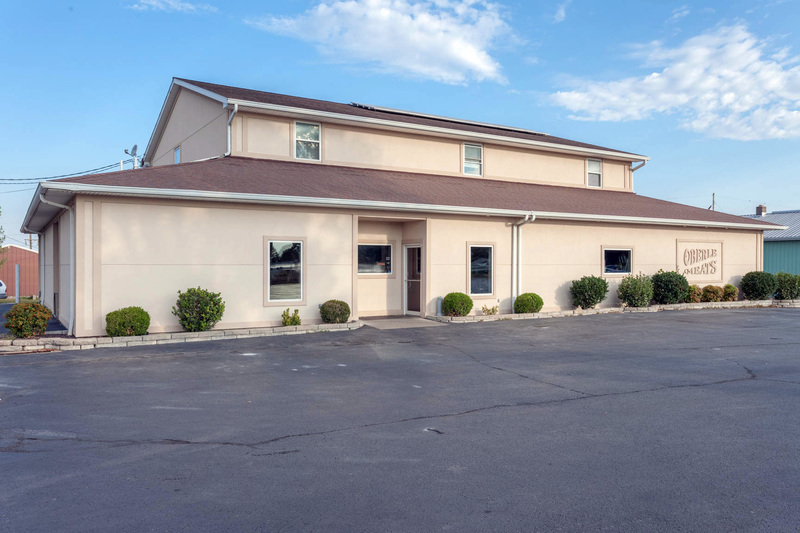 Genevieve, MO.